Within the last month, I’ve attended a few conferences outside the United States. I first went to MobiLearn Asia in Singapore, followed the next week by the Canadian Society for Training and Development’s annual conference held in Toronto. 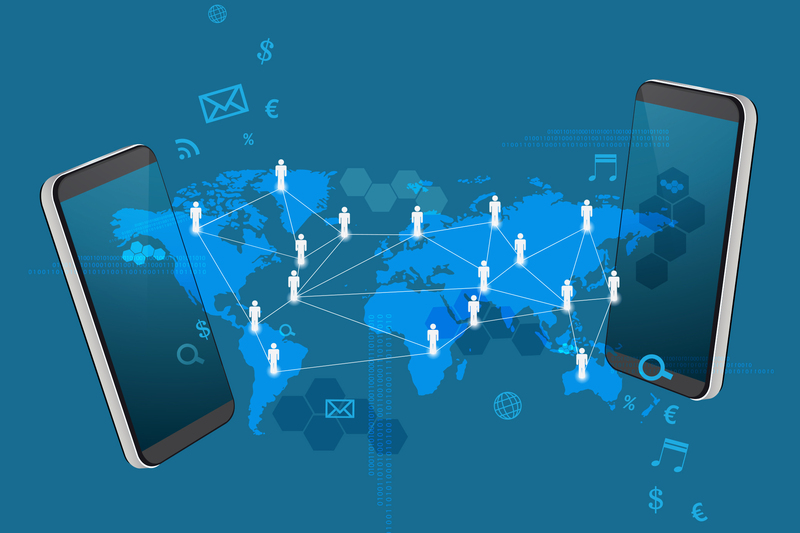 In my travels, I’ve discovered some key points about where others in the world are at regarding their adoption of mobile learning. I found that MobiLearnAsia had a healthy cross-section of information for its attendees. Conversely, CSTD’s speakers and exhibitors didn’t discuss mobile learning much despite a high-interest level from attendees that I talked to. 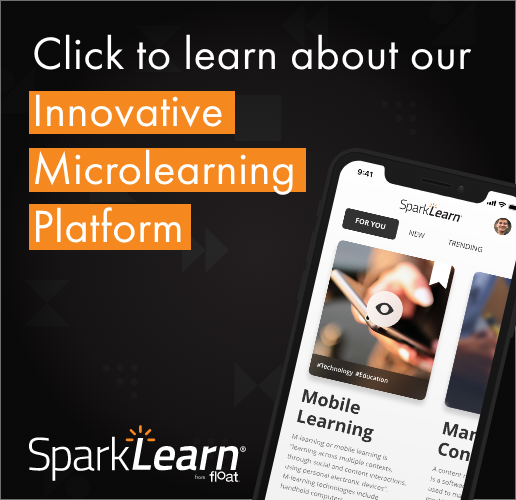 Float’s own Adam Bockler, who discusses his experience at DevLearn, suggests attendees are very close to adopting mobile learning and that the exhibitors were offering mobile learning as a component of their services. I gave the opening keynote on “The Past, Present, and Future of Mobile Learning” at the first-ever MobiLearnAsia conference, held Oct. 24-25 and attended by around 300 people. My talk was well received and set the context for the rest of the conference. I also presented a session featuring case studies of successful mobile learning and led participants through an analytical exercise in looking for “design patterns” in the case studies I presented. Identifying pedagogical patterns by reverse-engineering case studies in mobile learning is some of the latest work that I have been doing for Float Mobile Learning. MobiLearnAsia was well run and attracted delegates from all major sectors of the mobile learning market. This may have been because Crimson Knowledge, the company that organized the conference, had something for everyone, as evidenced by my analysis of the main markets for the more than 40 sessions at the conference. Figure 1 shows the breakdown of the main audience for each of the courses. After returning from the MobiLearnAsia conference, I attended the annual meeting in Toronto held Oct. 31 through Nov. 2. With about 700 people in attendance, this is the most significant learning and development conference in Canada. I led a “Trading Post” session on “developing design patterns for mobile learning.” In this session, participants spent time at three tables in succession, where industry experts presented and discussed new ideas for learning and development professionals. It was sort of like speed dating, where a new group came by to hear you every 20 minutes. All had a good time. For the rest of the CSTD conference, I was in the exhibits area, where I talked to many people about my consulting company, i5 Research, as well as my work with Float Mobile Learning. I was able to show a demo of Tappestry at our booth, talking to people about this new social networking app. While there was lots of interest in mobile learning from the delegates, there was only one other exhibit featuring mobile learning at the CSTD show. In fact, in my analysis, learning technologies were not dominant in the exhibits. Figure 2 shows the breakdown of the main offerings of the exhibitors at this show. Unlike MobiLearnAsia and CSTD, DevLearn exhibitors seemed mainly focused on learning management systems to facilitate the content produced using an array of authoring tools. Many exhibitors describe themselves as mobile learning solution providers. However, in my analysis, no one company explicitly stated they only do mobile learning. Instead, they seemed to offer mobile education coupled with other services such as eLearning content development, learning platforms, and conversion. Similar to CSTD, Figure 3 shows the breakdown of exhibitor types that attended DevLearn.